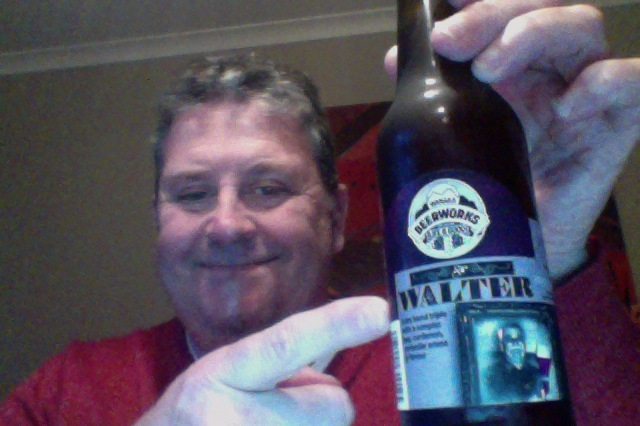 How could you go past a beer faux named after you – Wanaka Beerworks – Sir Walter. It’s a Triple, so I’m expecting hazy, yellow, nice head and lacing, fruit/sherbert. I have a lot of expectations, but as it’s a faux tribute beer I’ll forgive it a lot. It’s a normal 330ml bottle of 7.5% ABV beer simply presented. (I’ve had a bit of practice) but clearly this needs a more delicate and deft touch than I brought to the table. And so fighting through the foam I get to the beer. and there’s a thing. That was a bunch of taste that I wasn’t expecting. The foam is very, er, forceful and firm. This is unnerving. Underneath though the last is grounded in citrus,I got oranges, but there is something else. Something dusty in the background. It has the haze, it’s a delightful color, and there is length in the taste too, which is pleasing. Not the alcohol but of the actual taste. And despite my best efforts the aroma eludes me though the foam. I’ll pay more attention next bottle, because I have a back up plan. The head does die away, and there is a fair about of lacing left. Arbitrarily I’m going to award from arbitrary points on the equally as arbitrary pdubyah-o-meter and get to 7 things out of 10 things on some random notion of fairness. I’m happy to forgo aroma but I’m confused by the excited head. And that’s not a sentence you normally hear in polite conversation. I like this though, it’s not pretentious, it is what it says it is. 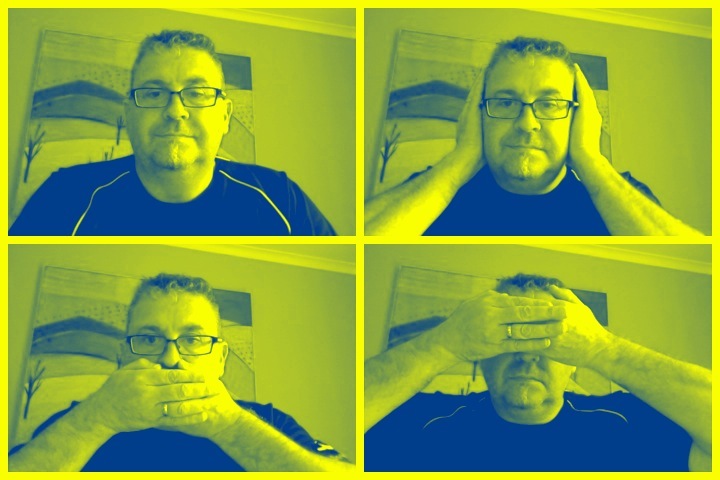 *Wanaka – for my 50th birthday I was taken on a road trip through some of the South Island of New Zealand, my masthead picture is from Lake Tekapo, just by the Church of the Good Shepherd. Anyway Wanaka was one stop on the journey, and cresting the hill I exclaimed “A Lake”. Everyone else in New Zealand knows there is a lake at Wanaka, Not me. I’ve yet to live this down. This entry was posted on July 13, 2012 by Philip Walter in Abbey Tripel, Beer, Beer of New Zealand, Justsaying, Wanaka Beerworks and tagged Abbey Tripel, Alcohol by volume, Beer, beerworks, church of the good shepherd, Lake Tekapo, New Zealand, Sir Walter, South Island, Tripel, Wanaka, Wanaka Beerworks.